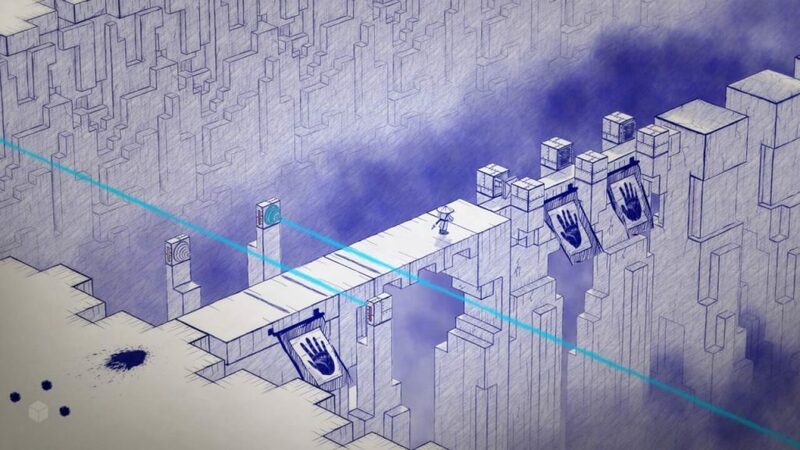 Starbreeze Publishing has released Somnium Games’ latest puzzle platformer game, Inked, on Steam. Find what is store for you when you buy this visually-appealing game. 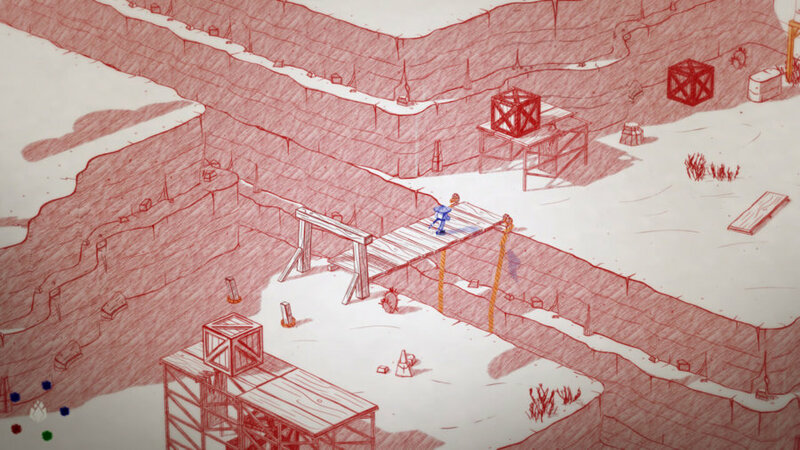 Inked is finally available on Steam for $19.99. For a limited time, a digital art book and the original soundtrack of the game by Lovro Golac and Lovro Vukic are included. The art book is filled with the unique art style of the game, as well as other things. The bundle will be available later in a separate purchase for $4.99. 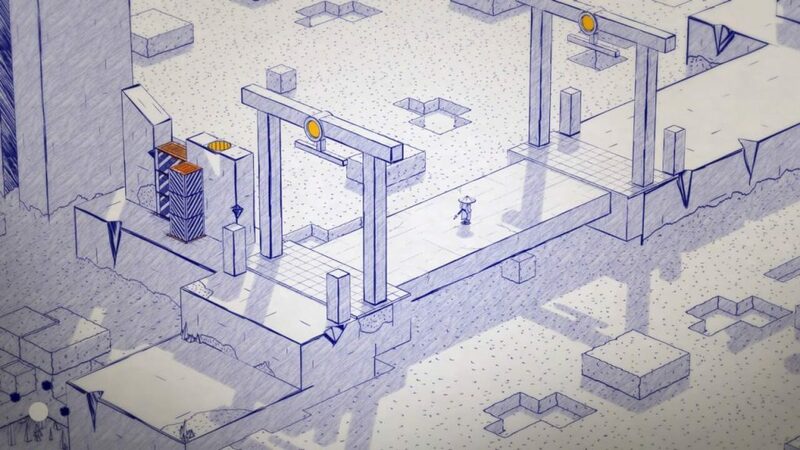 Inked is a puzzle-platformer game, which is developed by Somnium Games. You play as a nameless ronin, who is drawn by Adam, a comic book artist. 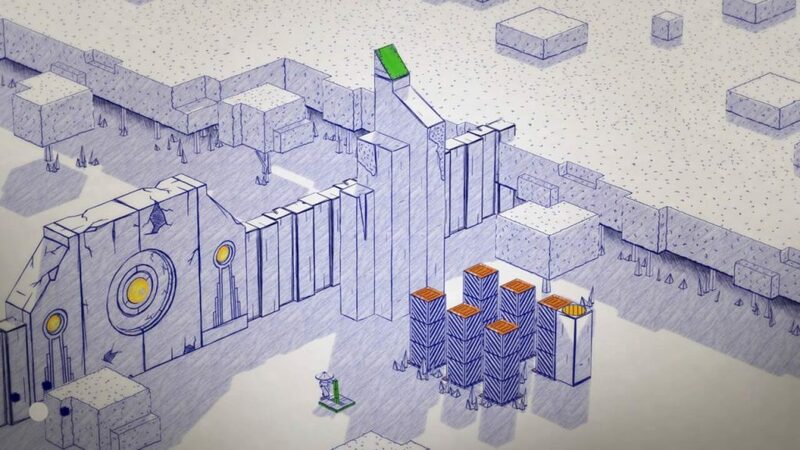 The game has appealing and very unique visual, as the game looks like its illustrated on paper, since you play in the perspective of Adam and how he looks the world he created. 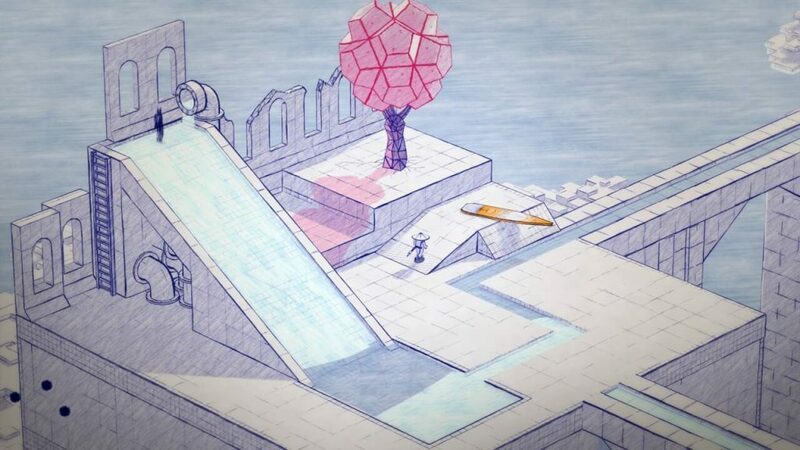 Solving problems is easy as using geometrical puzzles to progress in the game. The end goal is to find Aiko, the Nameless hero’s love of life, as they embark on a journey that will change them forever.